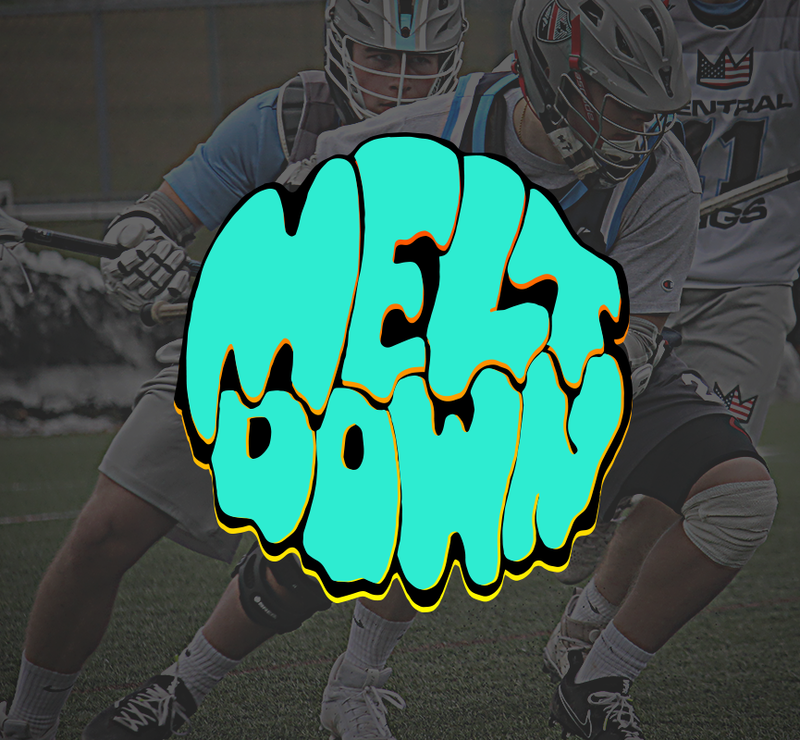 The Meltdown is back in 2019! Over 160 teams participated in 2018 from across 8 states and Canada. 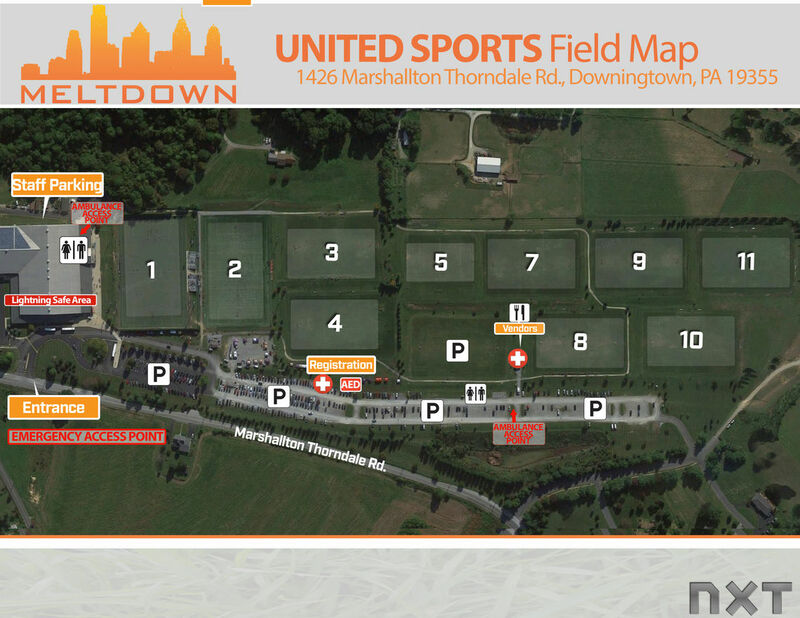 From top high school competition to the festival feel for the youth, join the annual tradition that is the Meltdown Lacrosse Tournament. We think about the details so you don't have to. Family friendly block scheduling: spend half of the day on the field, and the other half experiencing Philadelphia and the surrounding areas in one of the countries most historic areas. We are now accepting registrations for summer 2019. Teams can follow the steps to registration by clicking below, or by reaching out to our tournament director. From here, parents can also complete their waiver!